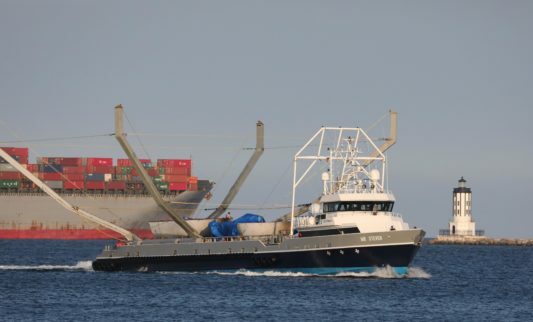 SpaceX has released the first high-quality photos of Falcon 9’s payload fairing recovery hardware in action, showing the massive carbon fiber-aluminum halves gliding by parafoil less than a rocket-length away from recovery vessel Mr. Steven’s massive net. 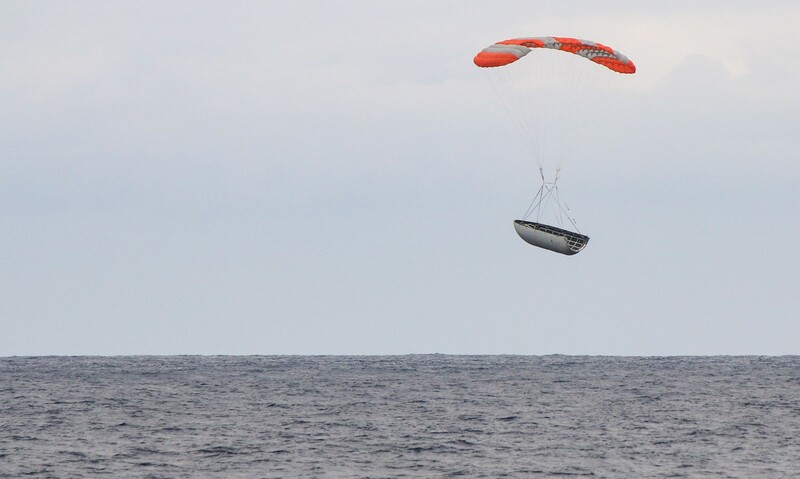 If anything, these photos demonstrate just how close SpaceX is – both literally and figuratively – to successfully catching payload fairings out of the air, the final keystone of fairing reuse. Per the extraordinarily minimalist appearance of each half’s parafoil recovery hardware and the lack of any clear control mechanism, it’s very likely that SpaceX has sided with an in-canopy system of actuators tasked with subtly warping the parafoil, comparable in functionality to a crude replica of a bird’s wing. In-wing actuation and control is an elegant – if complex – solution to the problem of parafoil guidance. 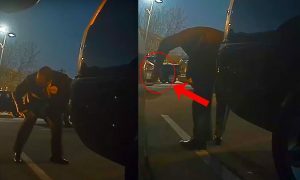 In this case, SpaceX’s contractor (MMIST) likely deserves at least some of the credit for several nearly successful recoveries, delivering each unpowered fairing half from an altitude of 110+ kilometers, speeds of more than 2 kilometers per second, and parabolic trajectories stretching over 800 kilometers to a square roughly 100m by 100m. 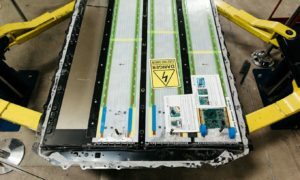 If each halve’s accuracy can be cut by 75% of that to an area of 50m by 50m, SpaceX and Mr Steven should have no trouble in reliably and routinely catching Falcon 9 payload fairings for rapid reuse, perhaps one day translating into a similar approach for the recovery of Falcon 9’s orbital upper stages. 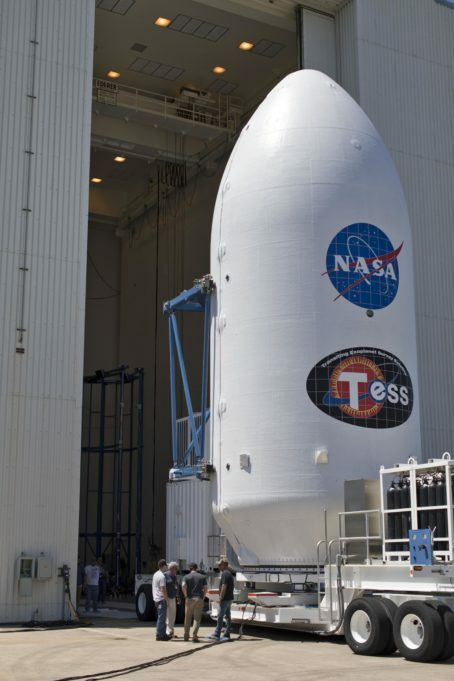 It’s unclear if SpaceX has designed and built its fairing recovery parafoils largely on its own or if it has instead sided with established subcontractors like MMIST and consumer-off-the-shelf (COTS) solutions. 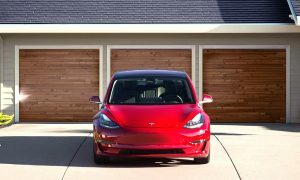 Regardless, after approximately a year of trying, SpaceX appears to be rounding the very last corner to fairing recovery and reuse, perhaps avoiding the need for a series of drop-and-catch tests hinted at recently by CEO Elon Musk. Once the massive 800-kilogram components can be captured in flight by Mr. Steven, it should be a fairly prospect for SpaceX to move from recovery to reuse, potentially saving as much as 10% ($6m) of the cost of each Falcon 9 and Falcon Heavy launch. 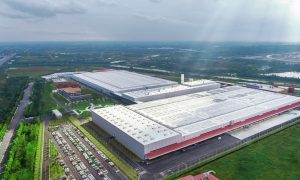 Perhaps even more importantly, fairing reuse would remove some of the pressure placed on SpaceX’s composite production floor, which currently must support the fabrication of dozens of fairing halves, booster interstages, payload adapters, Falcon Heavy nose cones, and much more, including smaller subassemblies required for both Crew and Cargo Dragons. As a result of their carbon fiber-aluminum honeycomb construction, each half inherently takes a disproportionate amount of time to manufacture, exaggerated by the need for massive and expensive curing autoclaves (a mix of an oven and a pressure chamber), of which only a handful can fit inside SpaceX’s Hawthorne factory. For a manifest of roughly 30 launches per year, as is the goal for 2018, this would require the production of an entire fairing half every six days, an extraordinary feat of heroics when building massive monolithic composite parts in a space-constrained factory. 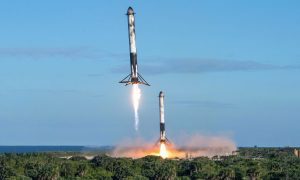 With reuse, those heroics could be relaxed or at least focused elsewhere on Falcon 9, Heavy, Crew Dragon, and BFR production. 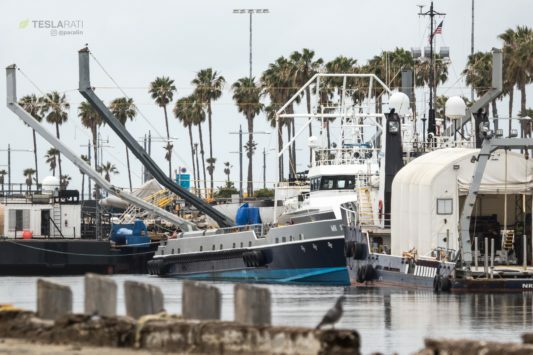 With any luck, SpaceX’s next West coast launch, currently NET early July, may see Mr. Steven’s first-ever successful fairing catch, thanks in part to a brand new net.